Austrade provides services for women doing business internationally. This includes market information, resources and advice to build a sustainable international business. Learn more from the Australian women who have built successful international businesses. In partnership with Chief Executive Women, Austrade recognises the skills of Australian business women and their contribution to the Australian export community with the Women in Export Scholarship. The recipient receives a scholarship to attend Harvard Business School’s ‘Disruptive Innovation – Strategies for a Successful Enterprise’. The scholarship is awarded to a senior business woman in an internationally focused role. Business and networking organisations provide opportunities to meet other women in business and access resources. Chief Executive Women – works to remove the barriers and ensure equal opportunity for women at senior levels of business. Ernst & Young: Women in Leadership – a supportive forum to network, build professional relationships, and share success stories. NSW Women’s Online Network – a digital platform for female entrepreneurs to network and share resources. 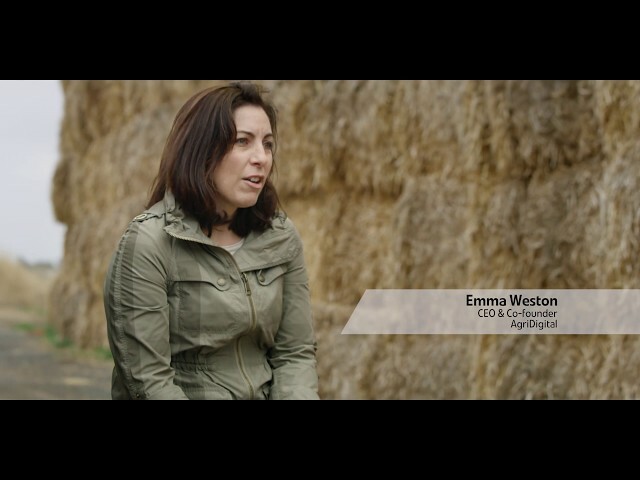 Westpac’s Ruby Connection – provides networking opportunities for women in business through events, education and inspiring stories. International Women’s Federation of Commerce and Industry – members are interested in the development of commercial links with members, both in and outside Australia. Heads over Heels – supports high-potential women-owned businesses. WeConnect International – connects women-owned businesses to qualified buyers around the world. Springboard Australia – personal and professional development program for women. Commonwealth Bank: Women in Focus – online forum connecting women in Australia and around the world. Business women – personal, professional and business development for Australian business women. Business chicks – provides tools, connections and workshops for women in business. Dalene Wray, Managing Director of OBE Organic, is a champion for diversity and ethical business, and is driving change in an agricultural industry. OBE Organic specialise in organic beef, and together with her team Ms Wray has pioneered sustainability and disease management programs, aimed at boosting farmer productivity, improving animal health and welfare. In-depth longitudinal research into the behaviours and patterns of Australian exporters. Works across government to deliver policies and programs to advance gender equality. 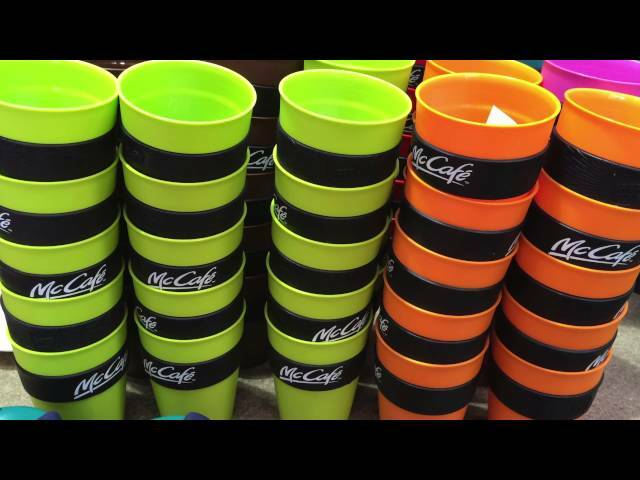 Abigail Forsyth, Managing Director of KeepCup, talks about the benefits of EMDG. 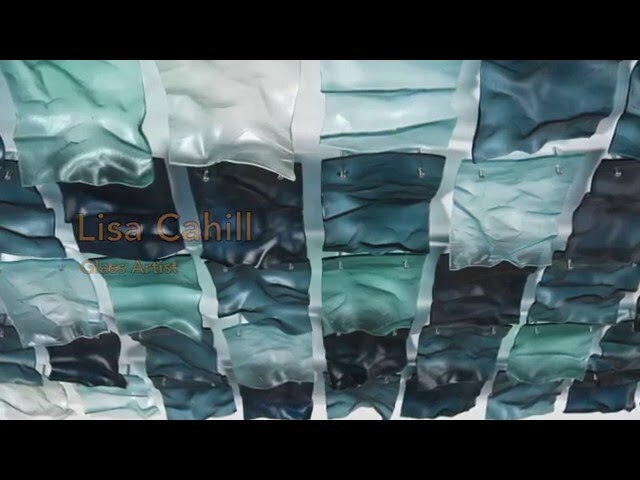 Glass artist Lisa Cahill talks about the benefits of EMDG. 2016 Minerals, energy and Related Services Award winner. Austrade provides a general guide to exporting, tailored services, and financial assistance through Export Market Development Grants (EMDG). Register for Austrade events in Australia and around the world. To keep up with the latest export news and information, visit Austrade's news centre or subscribe to Export Update.